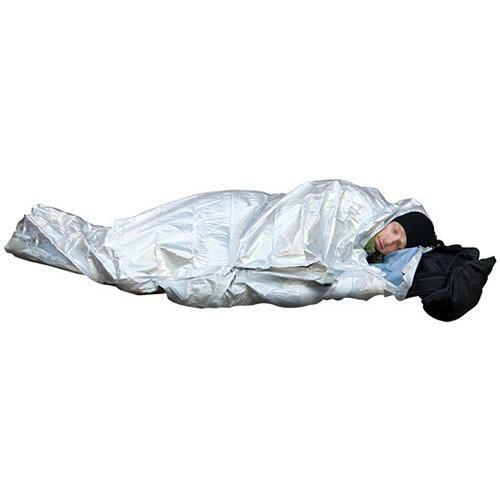 Warmth and durability for any season! 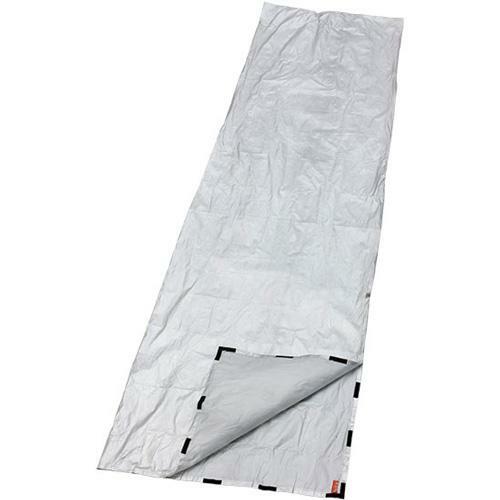 The SOL Thermal™ bivvy\'s metalized non-woven fabric provides waterproof protection from the elements while reflecting 80% of your body\'s heat back to you. 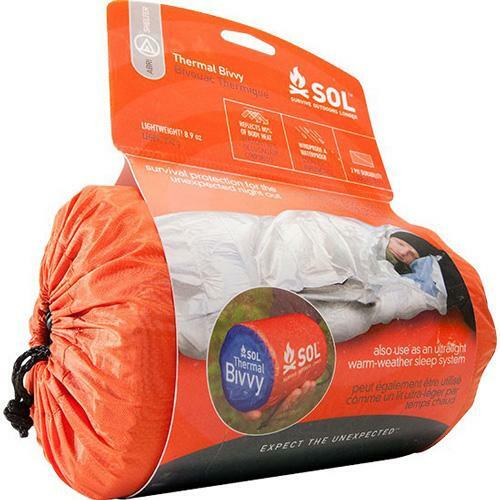 The SOL Thermal™ bivvy offers more versatility than traditional emergency sleeping bags - the extremely durable fabric resists rips and tears, and thanks to its soft face and aggressive side-venting, it can be pushed into duty as a stand-alone sleep system in warmer weather. 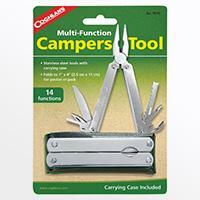 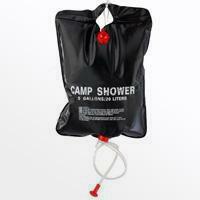 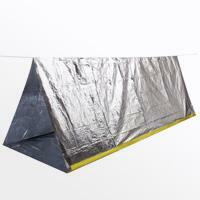 Ideal for outdoor users looking for an emergency shelter that can become a regular part of their gear arsenal.